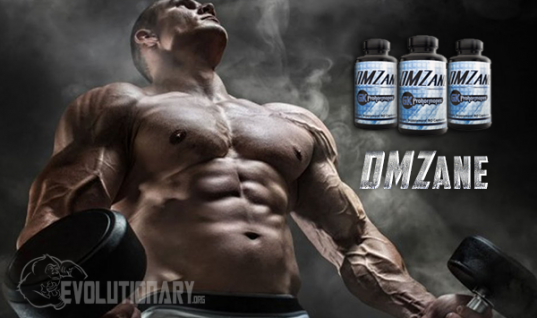 DianaBulk is a pure bulking stack in one bottle, it's formula is comprised of 5 different ProHormones, Prosteroids and Anabolic Analogues together, a full stack in one bottle with added Estrogen and Prolactin control. 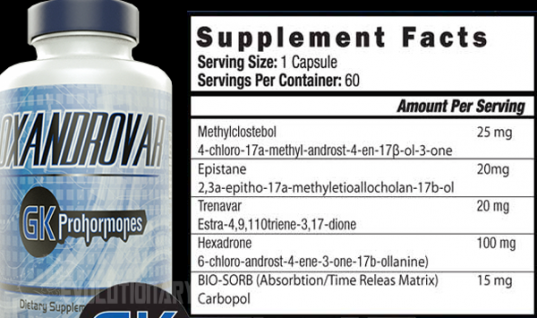 This product encompasses all of the qualities a good Bulking Cycle should have, like agents that are sure to cause “wet” gains, along with Estrogen and Prolactin control. 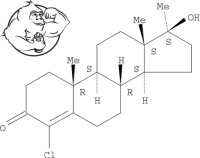 There aren't many “wet” bulking steroids still legal on the market today. 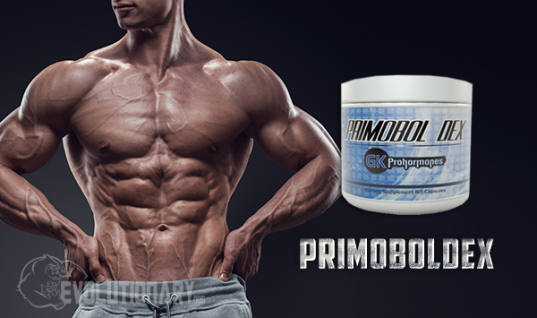 There are only very few OTC prosteroids that can be used today for the purposes of bulking and making those sough after “wet” gains during a cycle. 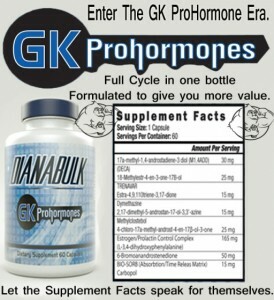 DianaBulk contains 5 different prosteroid and prohormones to cause the largest gains possible, along with 6-Bormo and L-Dopa to help lower Estrogen and Prolactin. 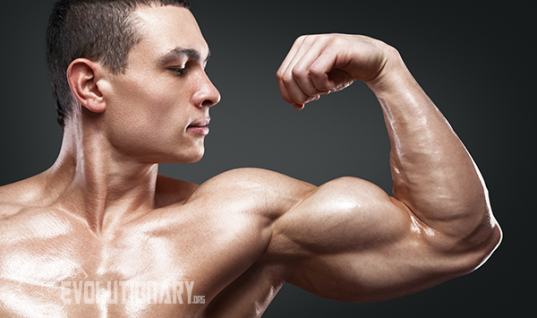 Estrogen is an integral part of a “wet” bulking cycle, so there is no need to fear it, rather harness it. 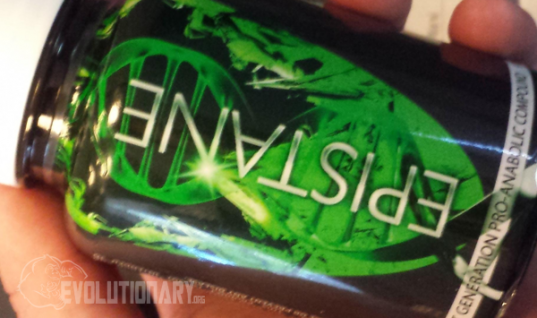 Keeping a bottle of Liquidex AI on hand in case Estrogen kicks up too high during cycle or even after is a must on this cycle. 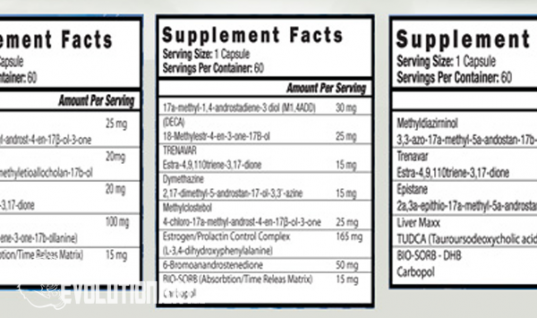 Run 1cc to 2cc everyday on cycle if your Estrogen gets high. Even though DianaBulk has built-in Estrogen control, many guys are simply more prone to Gynecomastia than others, so keeping Liquidex AI on hand, is the proper precaution.